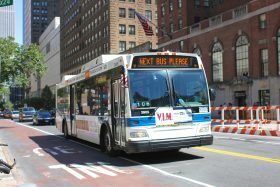 It seems plans for a “busway” on 14th Street are back on, according to a draft release of the de Blasio administration’s plans obtained by amNY. 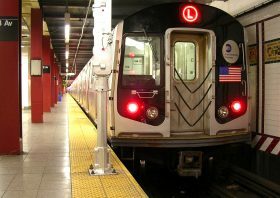 The city will ban most private vehicles on 14th Street to help speed up the flow of buses and mitigate overcrowding during the L train shutdown. 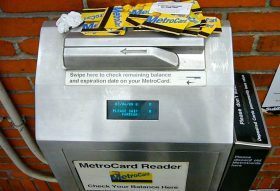 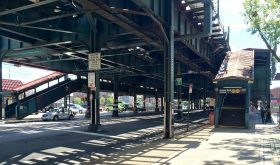 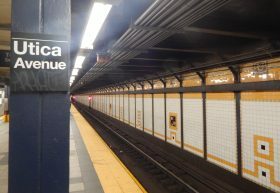 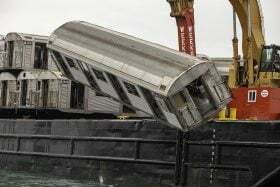 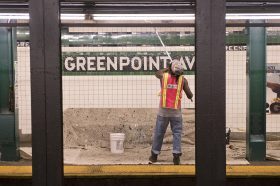 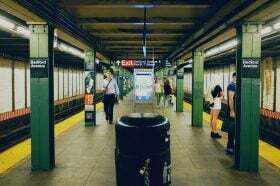 While the L train Canarsie Tunnel rehabilitation work is scheduled to begin on April 26, the 14th Street changes won’t kick into effect until June.